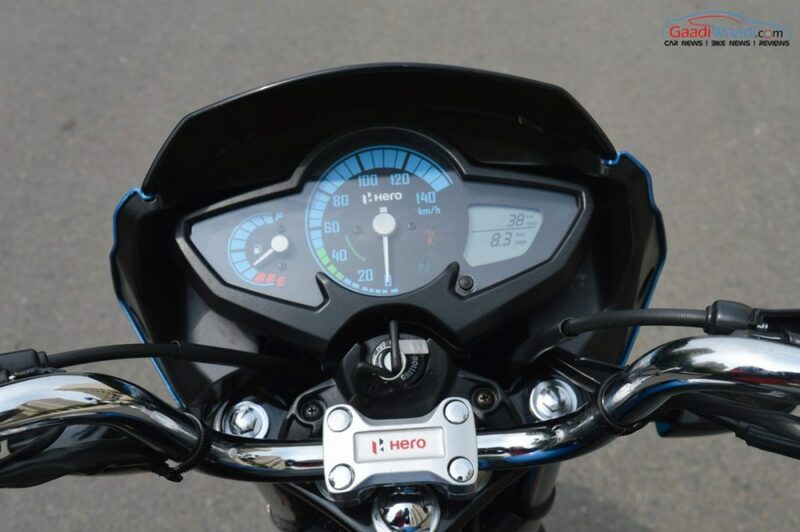 Hero MotoCorp recorded its best ever sales and financial performance for the July-September 2016 period and April-September 2016 half yearly period. 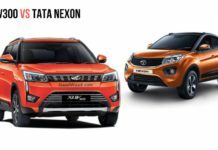 The Indian company managed its highest ever sales of 18,23,498 units in a quarter with gross turnover of over Rs 8,400 crore and highest ever net profit after tax of over Rs. 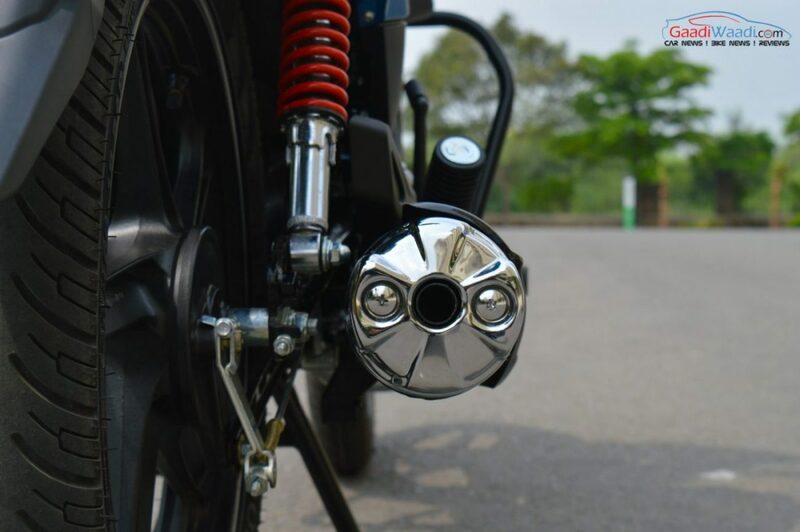 1,000 crore. 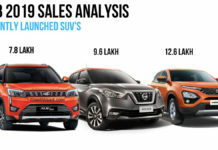 The superlative sales performance underlines the brand’s commitment towards the commuter segments and maintaining customers trust. 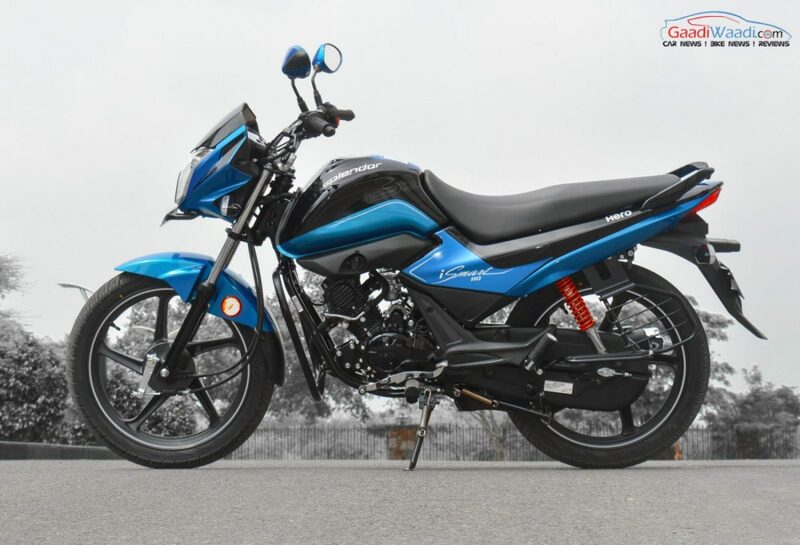 It can be said that the recent launches, the Splendor iSmart 110 and Achiever 150, have consolidated Hero’s position not just within the affordable volume space but also in the whole of two-wheeler industry. 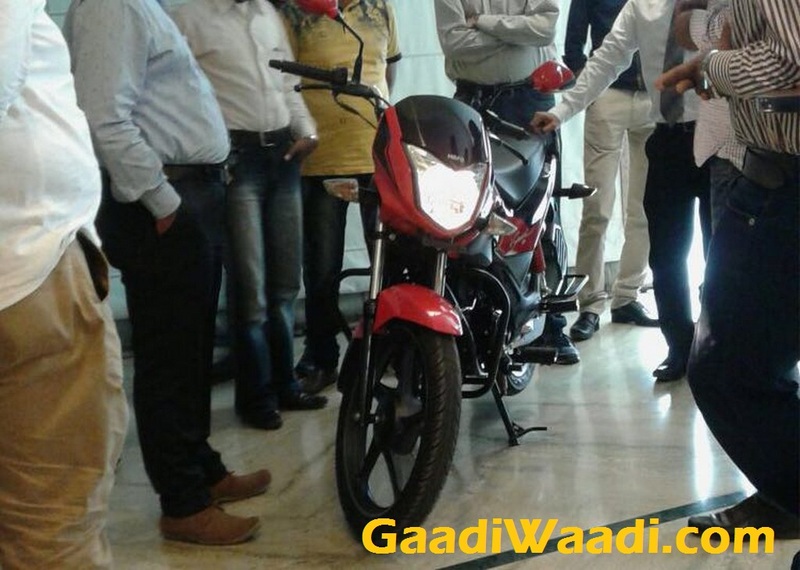 The iSmart is turning out to be a sub-brand which is going strong with the consumers and the company. 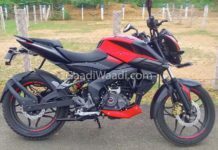 Splendor and Passion are the reasons why Hero sells 3 lakh units every single month eyes closed, so there has to be something new in the same category and this time, the main focus will be the fuel economy playing key highlight of this motorcycle. 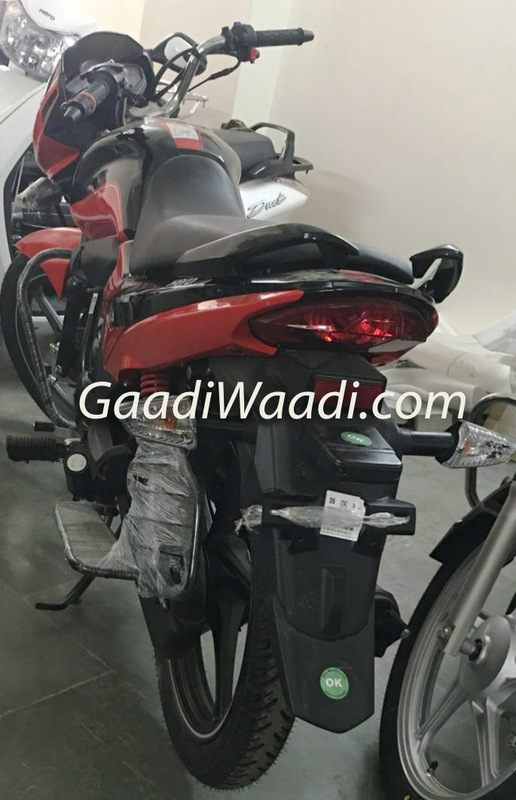 We told you before that the 110cc iSmart was work in progress and showed the bike in flesh un-camouflaged with new design elements while being equipped with start-stop system. 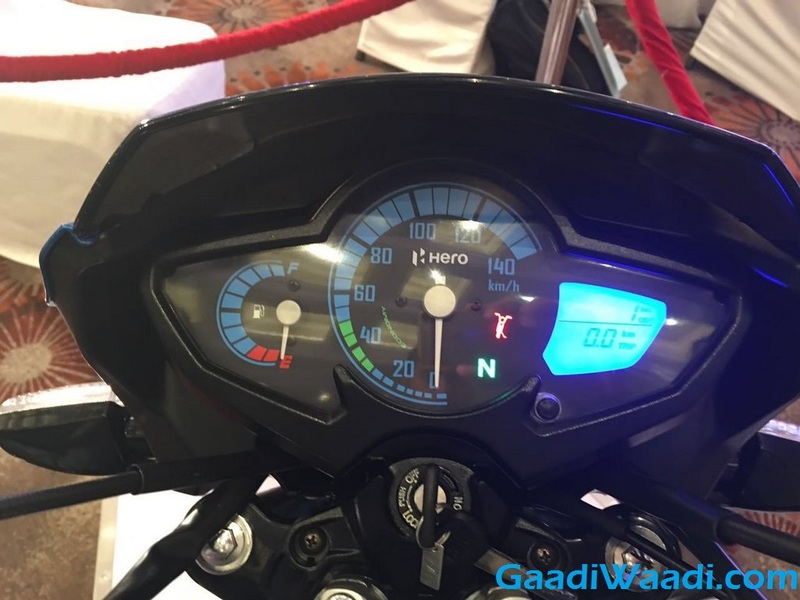 Following the display of the all-new Splendor iSmart 110 commuter at the 2016 Indian Auto Expo in early February in Greater Noida, Hero MotoCorp fast-paced the market launch. 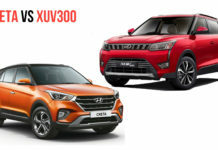 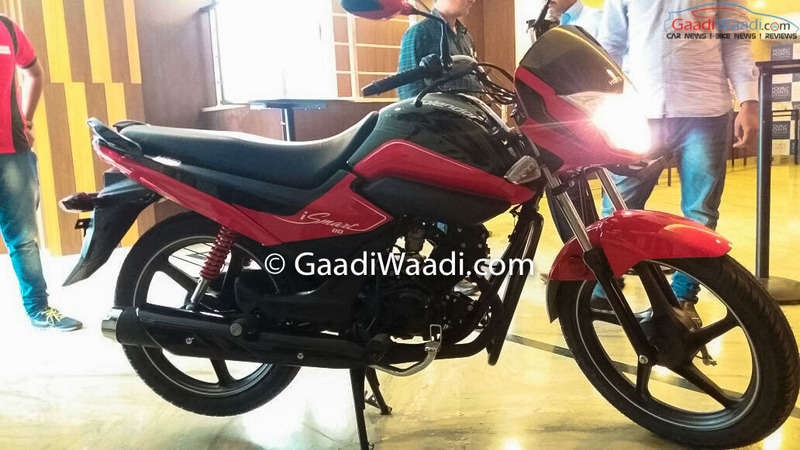 With speculations running wildly about the launch date in the last four months, we revealed that the new Splendor had reached the showrooms last month and finally it’s been launched today! 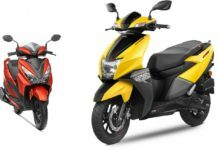 The largest two-wheeler manufacturer in the world commercially lifted the cloak off its two in-house scooters, the Maestro Edge and Duet already. Debuted with the tagline, ‘Fill it, shut it and forget it’ at the Expo, the new Splendor iSmart 110 commuter is the first fully in-house built motorcycle courtesy of the R&D team at Hero Centre of Innovation and Technology in Jaipur and its engine will play a significant role in the expansion process in the affordable commuter segment for Hero which has a whopping over 65 per cent market share. 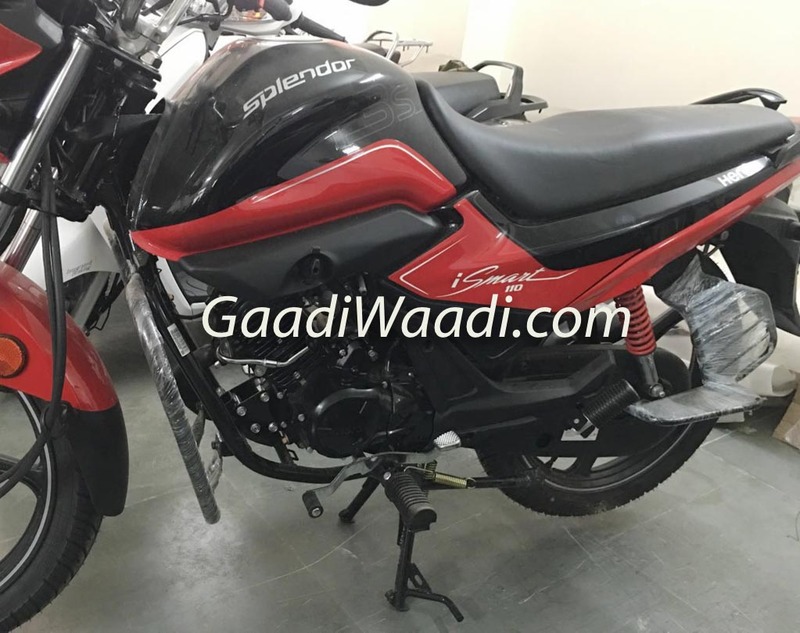 The new Splendor was launched in India at a price of Rs. 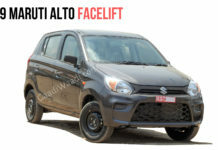 53,300 (ex-showroom, Delhi). 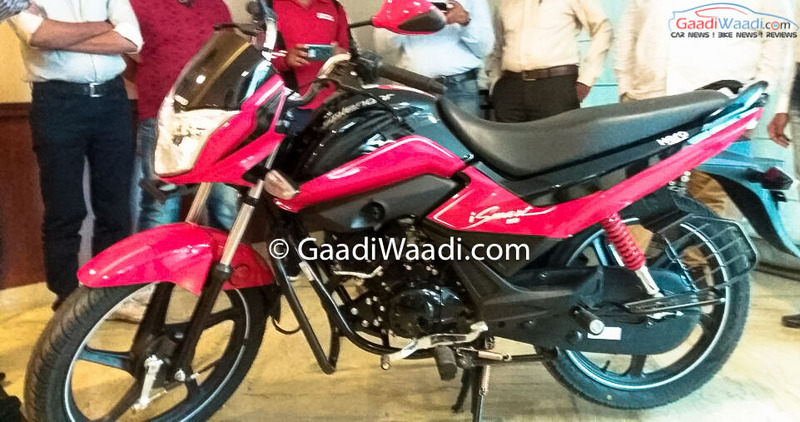 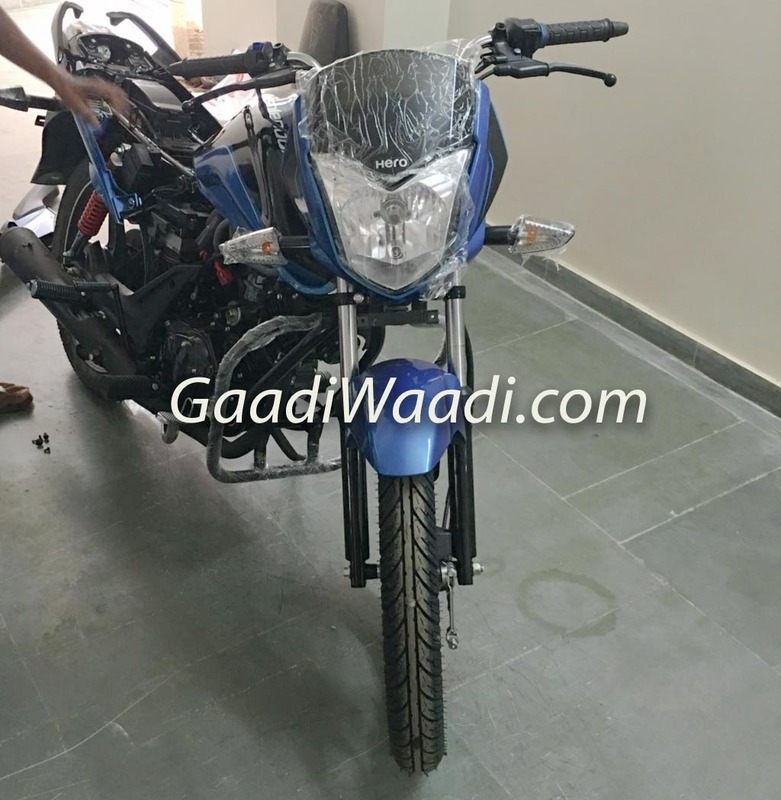 Hero previously said that they have their own 110cc engine and that it has tested already. 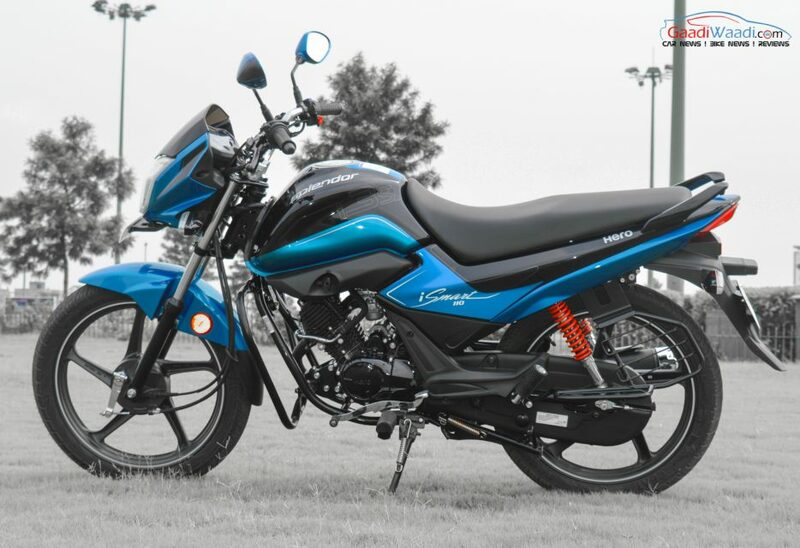 The air-cooled, single-cylinder, four-stroke 110cc engine, with patented i3S technology, is capable of delivering a maximum power output of 8.9 bhp at 7,500 rpm and 9 Nm of peak torque at 5,500 rpm. 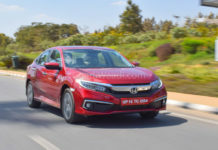 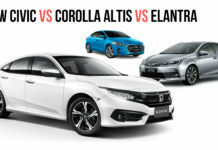 The motor comes connected with a four-speed constant mesh gearbox and is BS-IV complaint in response to the revised emission standards coming into act next year. 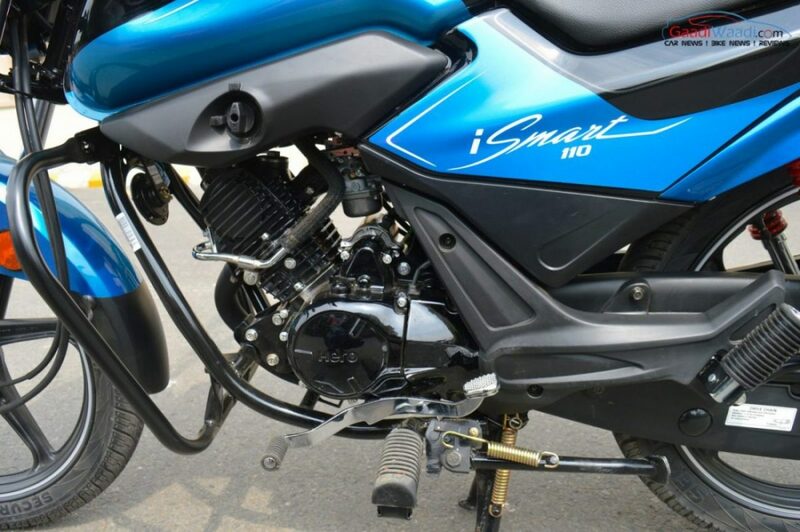 The iSmart start and stop feature automatically switches off the engine when idle and switches it back on as soon as you press the clutch. 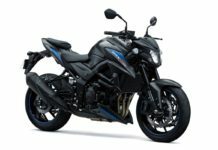 Additionally, the engine oil capacity has been increased from 800 ml to 1,100 ml. 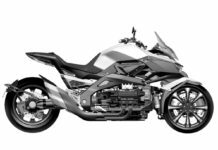 The exhaust note will be similar to the Glamour with new muffler said to give characteristic ‘Exhaust Note’. The 0-60 kmph time is claimed at 7.45 seconds. 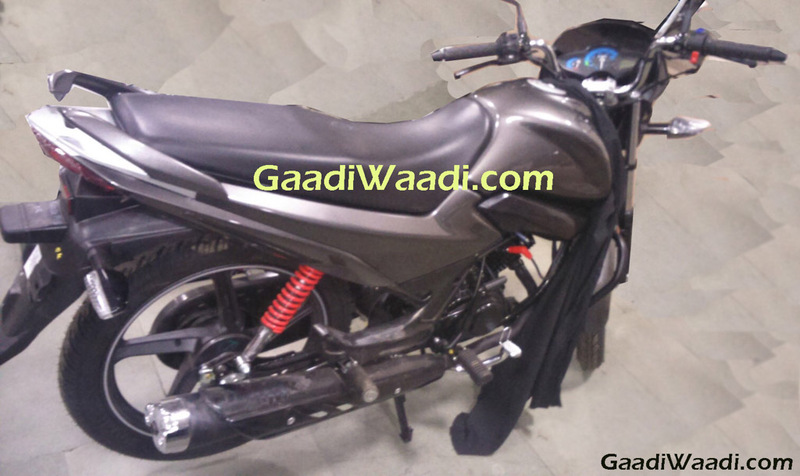 Single downtube frame with telescopic forks at front along with disc brakes should be offered. 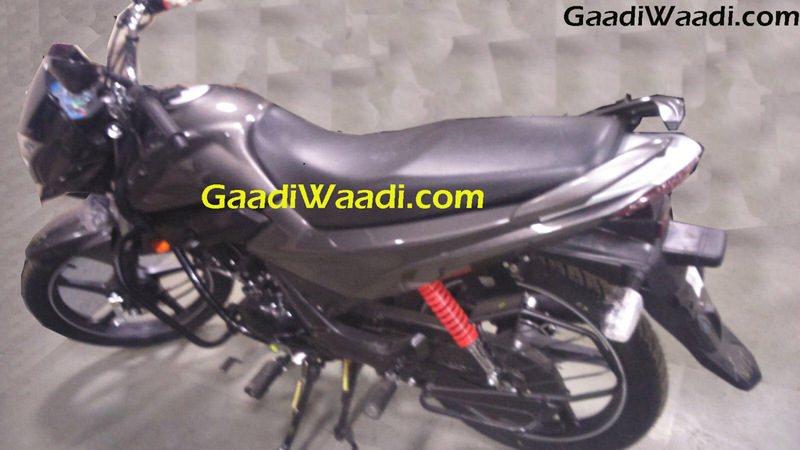 Economy specific tyres, 5-way adjustable rear suspension should come to the bike at the rear. 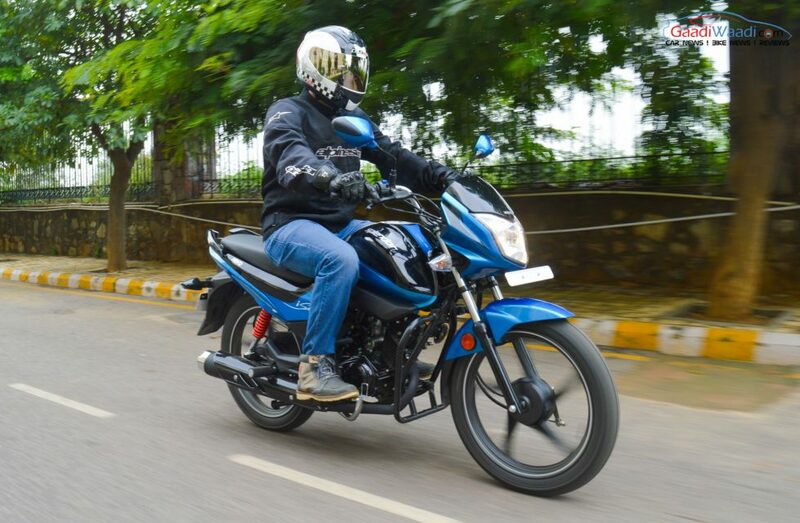 Drum brakes at the rear will make it to the bike while the front drum brakes will be standard. 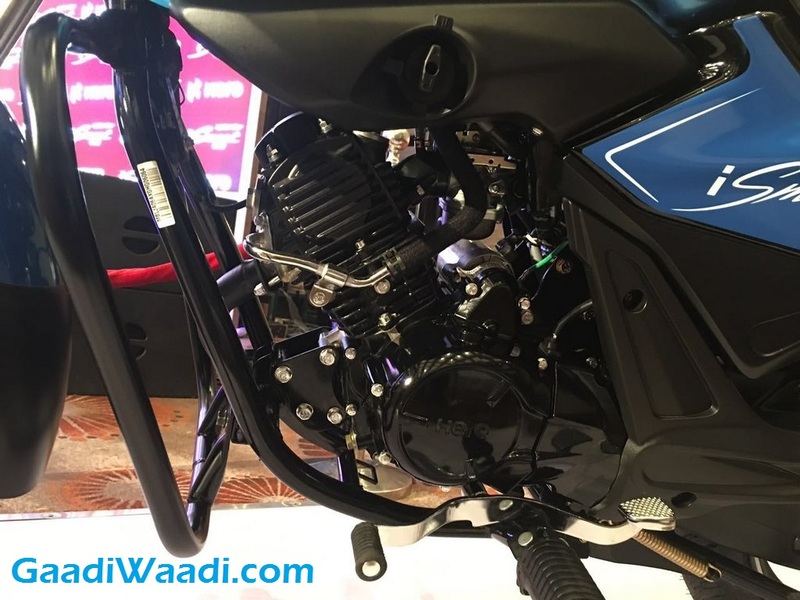 A New fuel tank, new side panel and split tail-piece, which are one entire piece, have given the bike a completely refreshed look too. 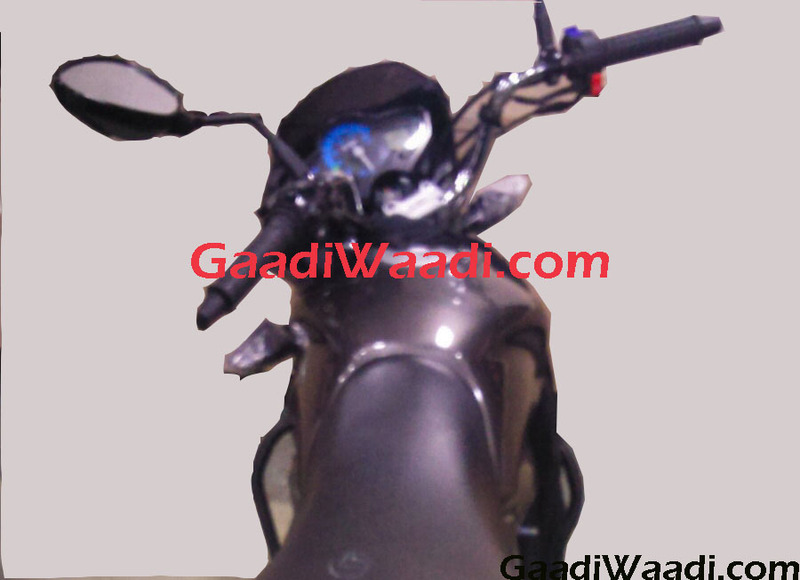 Handlebars will now get Hero emblem embossed on them. 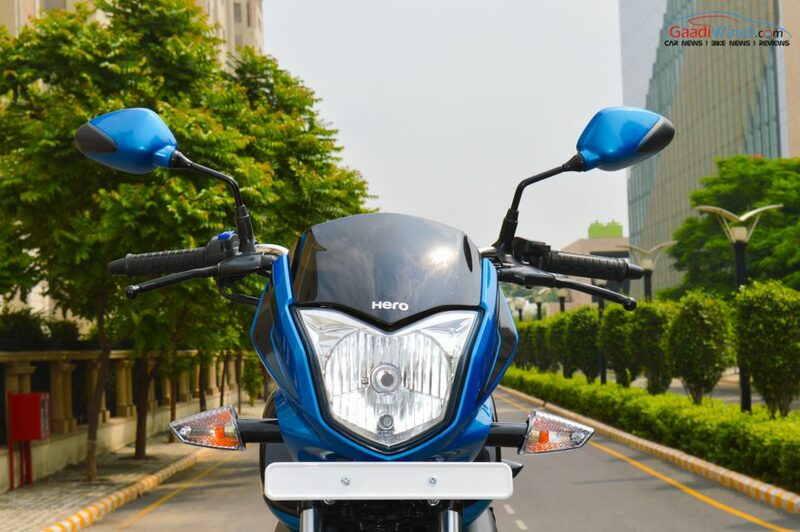 Split grab rails, new tail-lamp, a compact headlight cowl are the new highlights of the motorcycle. 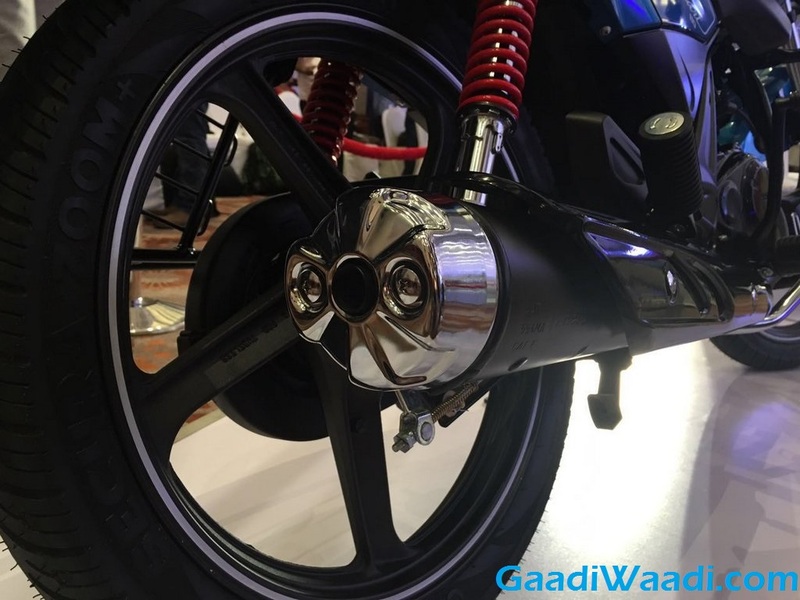 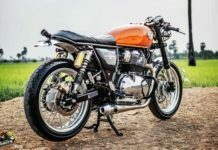 Exhaust has a chrome tip at the end with new muffler and is another feature to distinguish it from the regular commuter motorcycles of the same stable. 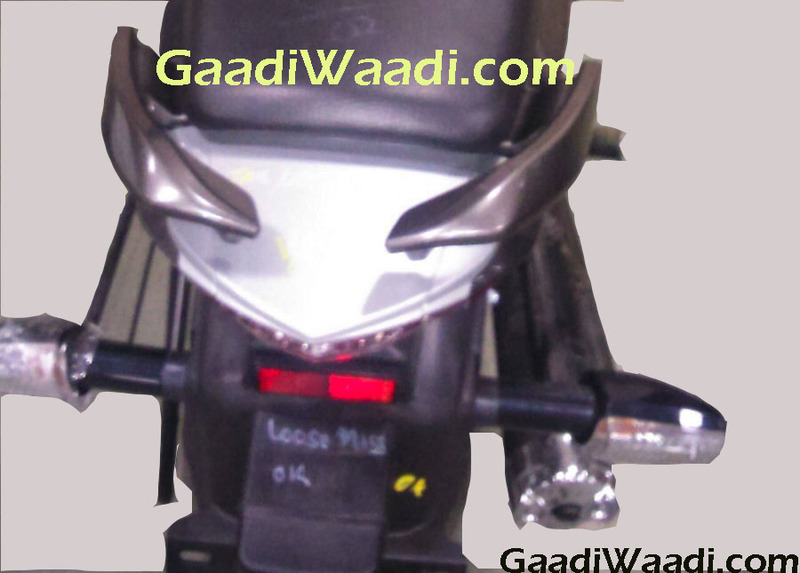 Clear lens indicators are always welcomed to add premium-ness to the package. 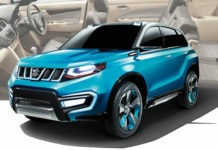 It follows a new design language with smooth flowing lines and has an enlarged headlamp incorporated with Auto Headlamp On (AHO) technology. 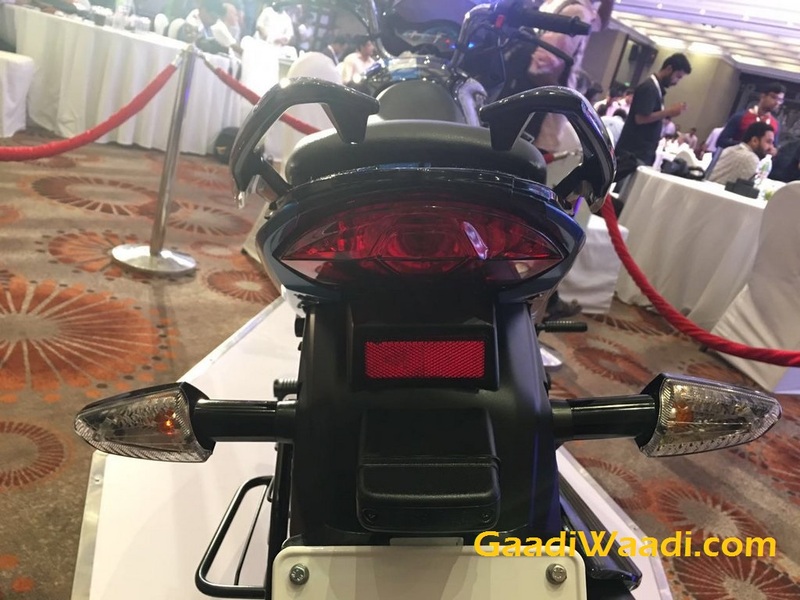 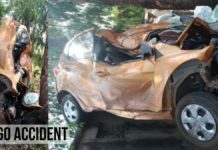 It implies that the headlamp will be on whenever the engine is running and there will be no provision to turn it off – in order to improve visibility and reduce road accidents. The side profile will catch your attention as it is way better than any other Splendor currently on sale. 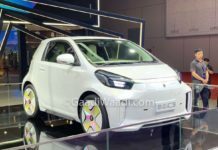 At the rear, it has a rather conventional outlook. With the upright seating position, the new Splendor iSmart 110 greeted the public at the motor show with good quality materials. 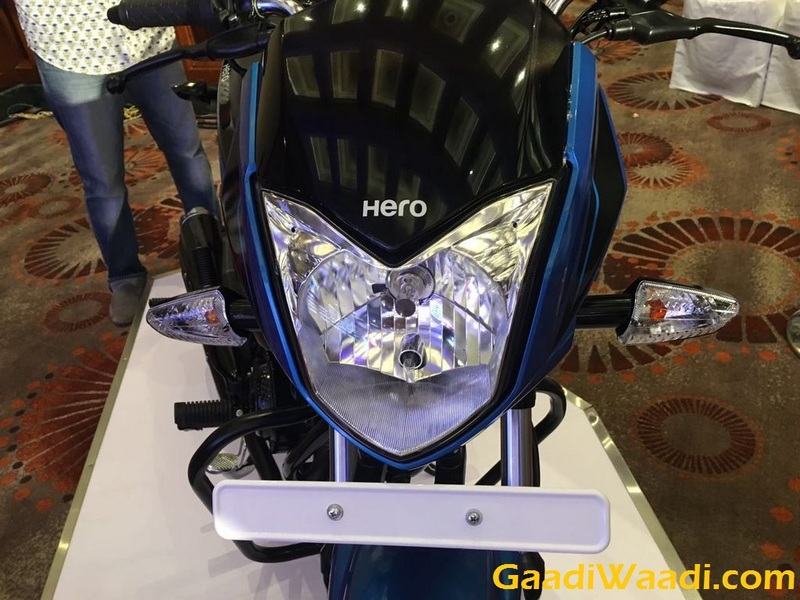 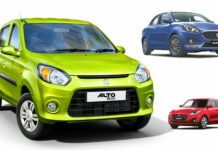 Hero offers multiple dual-tone colour schemes as showcased at the Auto Expo 2016. 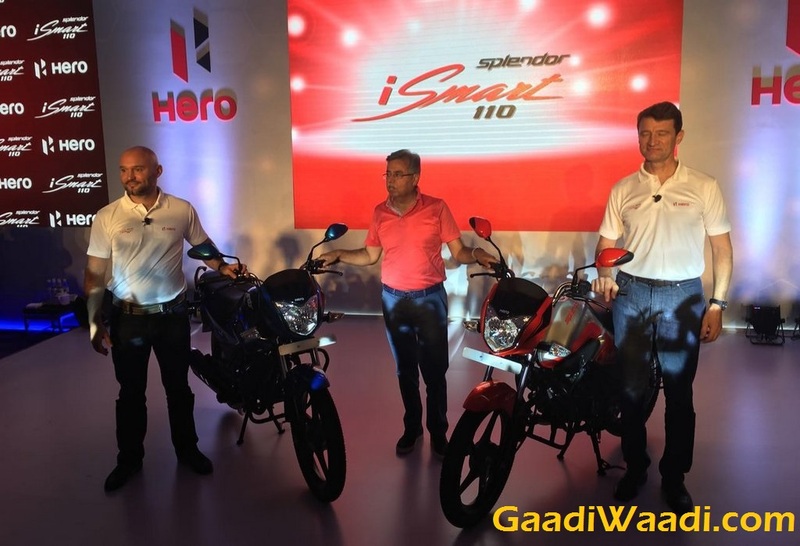 The iSmart 110 is made available in Silver and Black, Red and Black, Blue and Black and Sports Red colours. 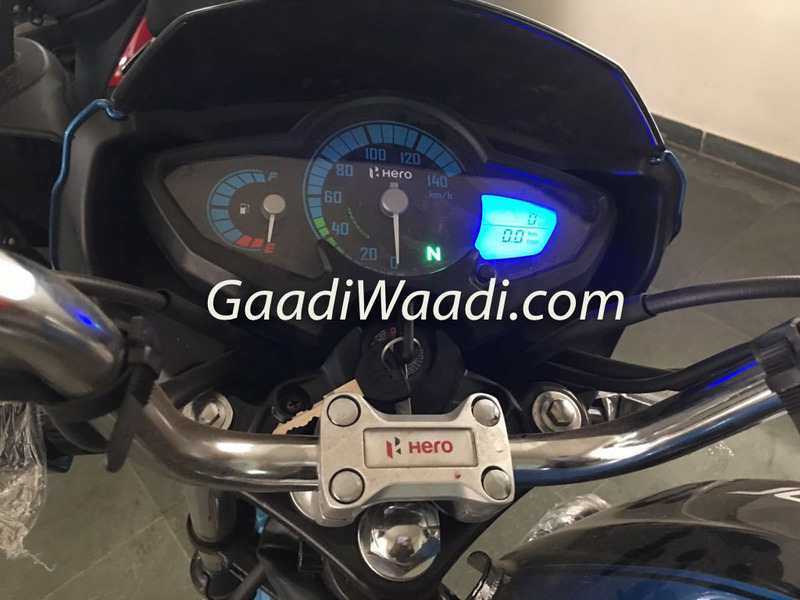 The instrument cluster is neat and simple with the rev counter, blue dials and a speedometer while the trip and odometer have digital display. 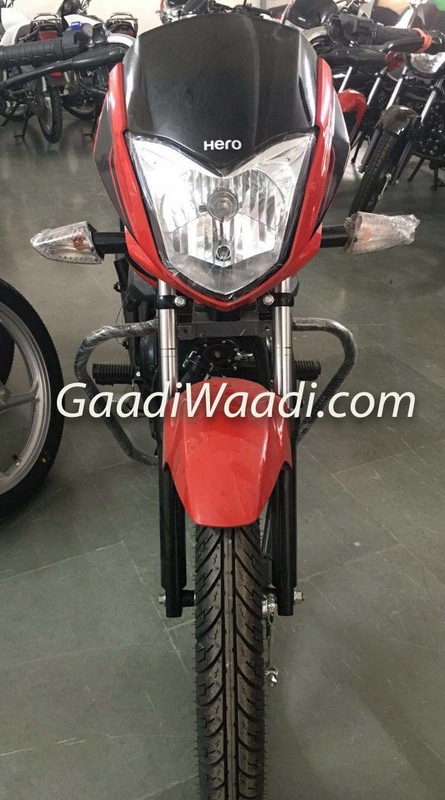 There will be solitary indicator, start-stop system indicator light and service due indicator as well. 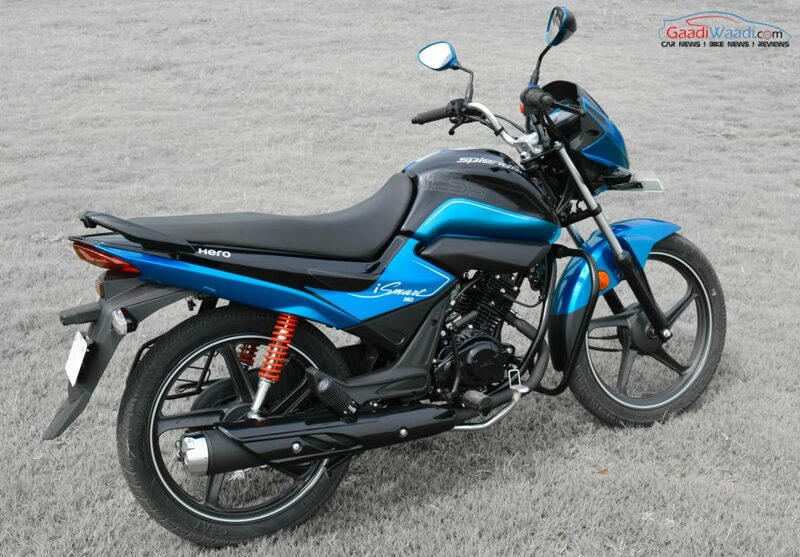 The long seat should help carry a lot of luggage and keep the pillion in comfort.